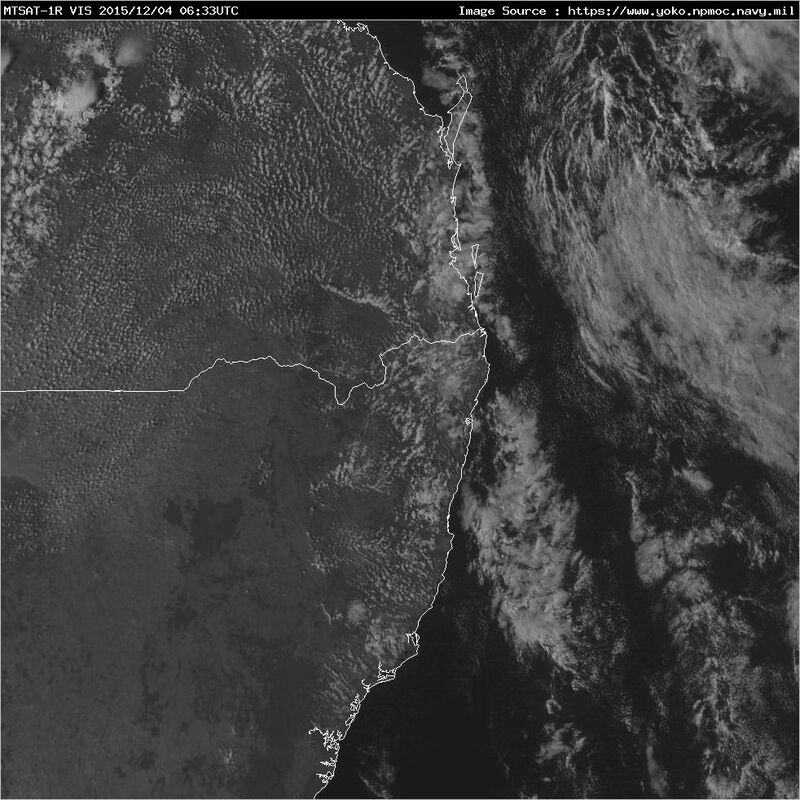 High resolution (1km) VIS satellite imagery from MTSAT-1R for the Australian region. Images are courtesy of the US Navy, update at around 20 minutes past the UTC hour (during daylight hours) and are archived for 14 days. 3/11/2014: Due to a server outage with where we source the satellite imagery from, imagery is currently unavailable. We are working to source a new feed as soon as we can.